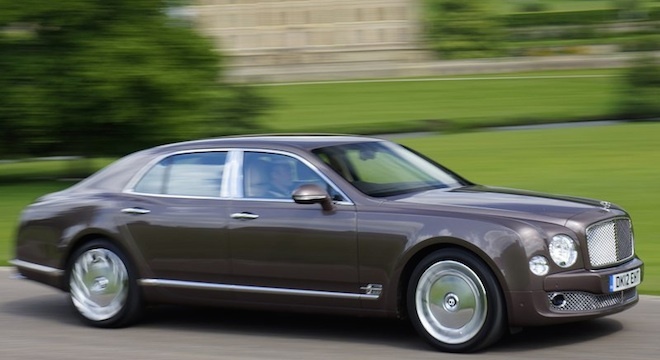 Named as the grandest of all grand tourers, the Bentley Mulsanne is unmistakably a Bentley with 80 years of engineering experience. 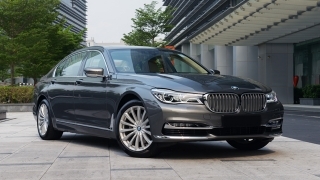 It’s the first ground-up design since 1931. 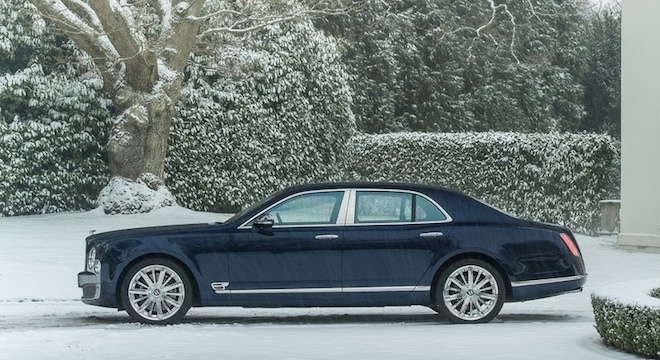 A traditional Bentley wearing the Flying B mascot sinks into the nose of the Mulsanne, large inboard headlamps that pays homage to the past models now comes with LEDs to give it a distinctive look at night. 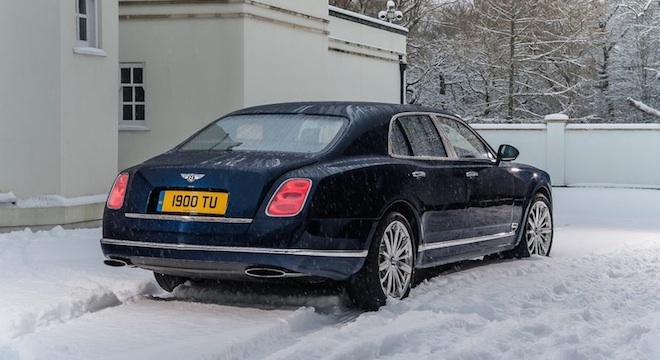 Inside offers hand-crafted luxury with wooden waist rail that surrounds the entire cabin and leather, metals, and veneers that tells the passenger that it is rich in elegance and style. 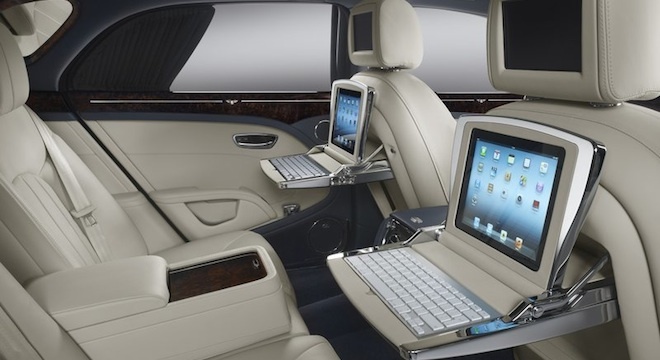 After all, this is Bentley’s flagship sedan, so the attention to detail should be befitting for a Bentley. 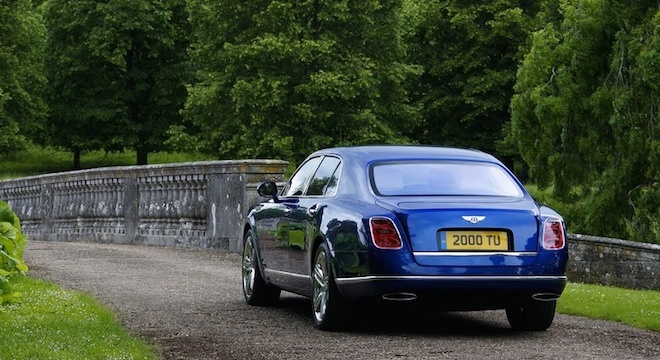 Over 50 years, Bentley’s have moved the earth big V8 engines. 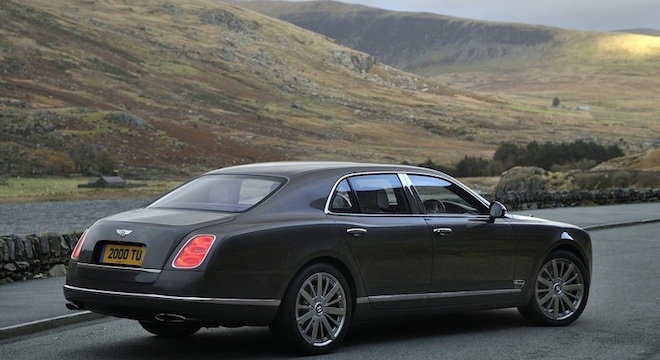 The Mulsanne is no exception, underneath it lies a 6¾-litre V8 engine that offers graceful power like no other. 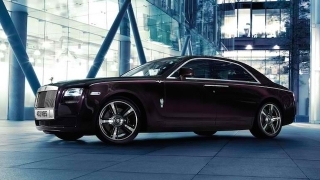 As opulent luxury can also mean weight, the 505 horsepower and a massive 1020Nm of torque makes tapping the accelerator a rewarding burble sound al the way to a top speed of 296 km/h. 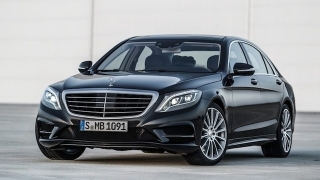 Transferring this power is complemented by an 8-speed automatic transmission that offers an impeccable level of refinement. 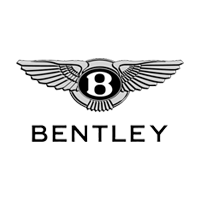 The best of Bentley is here, it offers you the most enjoyable experience possible. 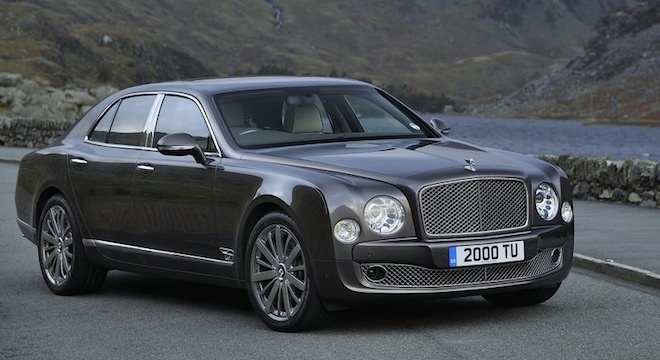 Hi, I would like to receive a financing quote for the Bentley Mulsanne, thank you. 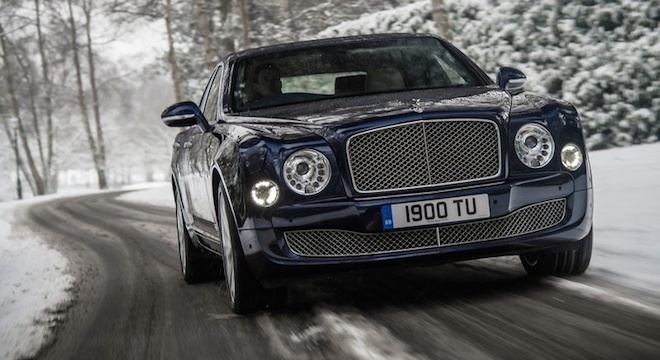 Do you want to be the first to know about the latest Bentley Mulsanne promos and news? Just subscribe with your email address and we’ll send you alerts on the most incredible deals as they happen.